Wow! 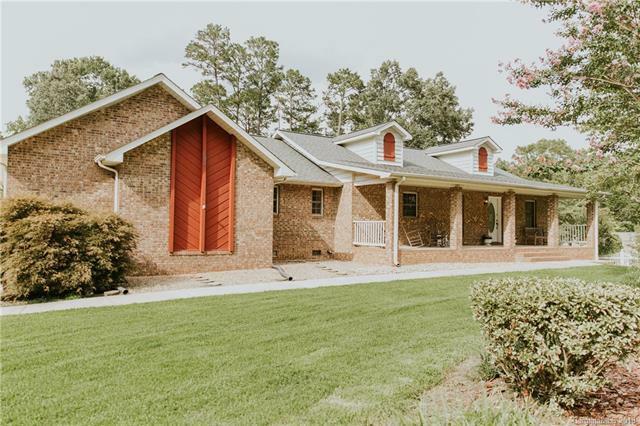 Beautifully maintained and spacious 1 story with split floor plan, screened porch, vaulted ceiling, granite counter tops, gas logs, quiet office, huge unfinished basement! New flooring, all appliances, double garage, just over half acre lot.